GeNESIS capital group specializes in commercial vehicle financing for small and medium-sized business throughout the United States. Our commercial vehicle financing specialist is standing by to help you get financed. Fill out our quick from to schedule a time to speak to a member of our commercial vehicle finance team. Get Your Commercial Vehicle Financed! Fill out our short form to get started. 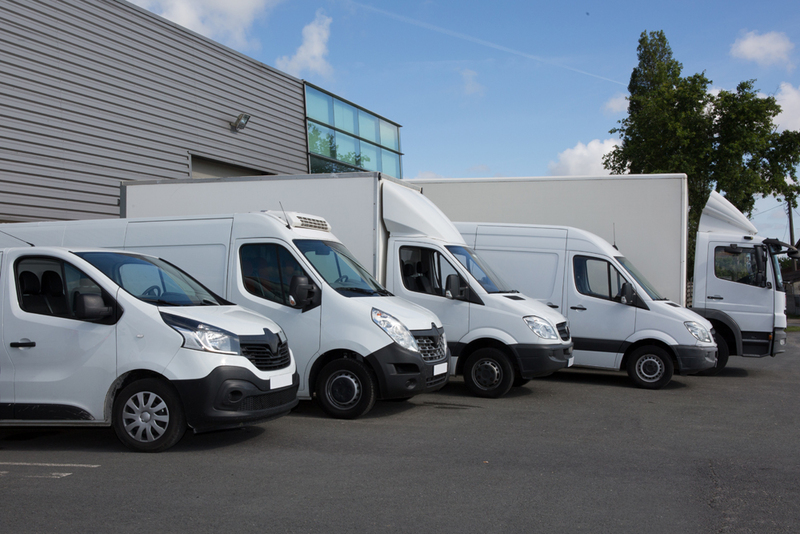 We will have a specialist reach out to discuss financing for your commercial vehicle. Need help right away? Call us at (949) 428-5521 from 8am to 5pm Pacific Time to speak directly with one of our commercial vehicle finance specialists.